So if you want to be sure buyers don’t scurry out the door moments after they arrive, you have to create a fantastic first impression. Not sure where to begin? It all starts with looking at your home with fresh eyes. 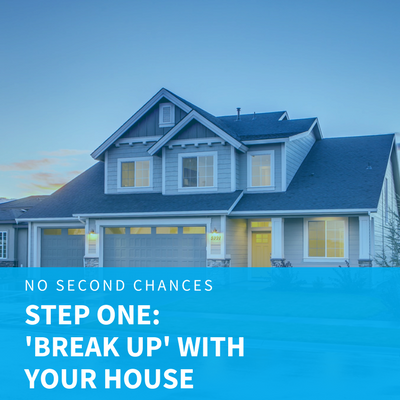 Luckily, here are seven simple steps which have been broken down for you to follow enabling you to put your home’s best foot forward. If you want to sell your property, you’ll need to distance yourself from it first, says Ronique Gibson, an associate architect and lifestyle expert. Cut the cord! Great words from Gibson. How many times have you heard “Selling is an emotional roller coaster”? Take control, cut the cord and focus on the current facts, not your memories of living at this house. Your house now equals A PHYSICAL ASSET enabling you to achieve your next phase in life, be it upsizing, downsizing or rearranging your investment portfolio. You wouldn't wear sweatpants on a first date, you'd go out of your way to look presentable. So why would you approach the process of selling your home any differently? Your home's first impression starts with the exterior, so take a good look at what you're presenting to the world: What’s the first thing you notice? If it’s peeling paint, dirty windows, and dead plants, you have work to do. Remove debris such as fallen tree limbs and leaves. Keep grass and shrubs trimmed, freshen up the mulch in your flower beds, and clear away garden clutter such as lawn ornaments and garden tools. it creates the warmth before they even get inside. Invest in a new doormat, and consider replacing old address numbers and your letterbox if it’s worn or rusty. Patch cracks in the driveway and while you're at, give the front door a fresh coat of paint. So now that you've addressed the outside, you have to work on your home's inner beauty. Decluttering is your first priority. So start clearing out the junk and depersonalising the space, toss or hide mementos, kids’ drawings, and most knick knacks. Your plan is to move, so prepack your mementos or next seasons wardrobe, hire a storage locker, getting these boxes away from your house. Don’t store them in the garage or under the stairs, as that is just moving clutter from one area to another. If the seller has all their personal photos out, then the buyer usually gets distracted. The main goal is for potential buyers to envision themselves in your home, and they can’t do that if your clutter is everywhere they look. That said, take care to find a balance; you don't want the home to feel sterile and you'll want to make sure that none of your rooms are completely empty, a tactic that tends to make a space actually look smaller. This should be obvious, but perhaps even you've forgotten about that faulty light switch in the upstairs hallway. The thing is, buyers will notice it almost immediately. Check for leaks throughout the house. A drip may not seem important, but it suggests lousy maintenance elsewhere. Check and repair loose door handles and cabinet hinges. Caulk around tubs and sinks. Replace light bulbs that don't work. Yes, every single one. Bottom line: Meet and exceed a buyer’s expectations by paying extra attention to the fine details, this will make all the difference and be well worth the effort. You might not want (or be able) to do major renovations before putting your property on the market. But if you focus your attention on the kitchen, bathrooms, and flooring, you can boost a tired home’s overall appearance without completely busting your budget. Homeowners can change out countertops and appliances, or paint cabinets. You may want to restain the floors or repaint the walls. Keeping your carpets? Make sure to splurge on getting them professionally cleaned, especially in high-traffic areas, it'll immediately brighten a room. 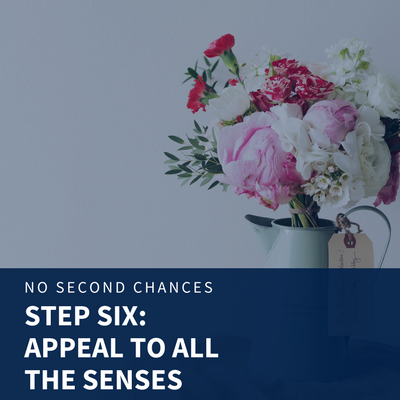 Once your home is clean and decluttered, think about how you can engage potential buyers through other senses. Play soft music during showings, or have a nice water feature outside if you live in a noisy neighbourhood, soft throws and textured fabrics will warm up a space. Brewing fresh coffee and baking cookies makes your house smell great. Remember not to clean your house the day of a Open Home or Private Viewing; harsh chemicals can be overpowering, and may turn off potential buyers. Unless you're in a red-hot market, your home might not sell immediately after it’s listed. Remember that every week, you might have potential buyers traipsing through, sometimes without much notice from Sandra your realtor. 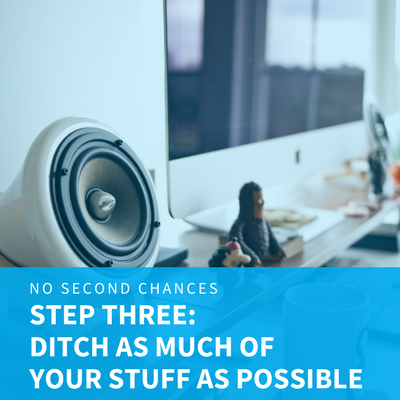 That means keeping up all these changes you've implemented and not dragging out the massive toy bins, dog beds, and other daily life items you normally have scattered around. 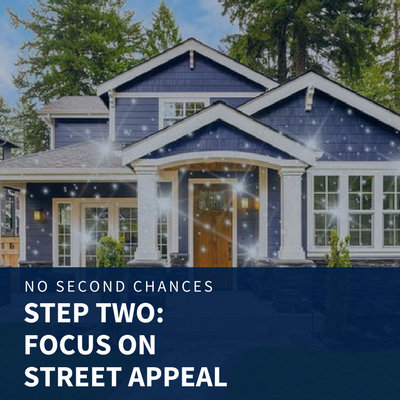 While it might not be easy keeping your house in tiptop shape for days on end, try to remember that the effort you put in now will pay off later, when that one buyer is so wowed by their first impression that they’ll make an offer you won't want to refuse.